What is the state of event marketing? Where is it going? These are the questions that Bizzabo sought to answer in their event marketing benchmarking and trends report. For the report, they surveyed over 400 mid- to senior-level marketers from across the globe. 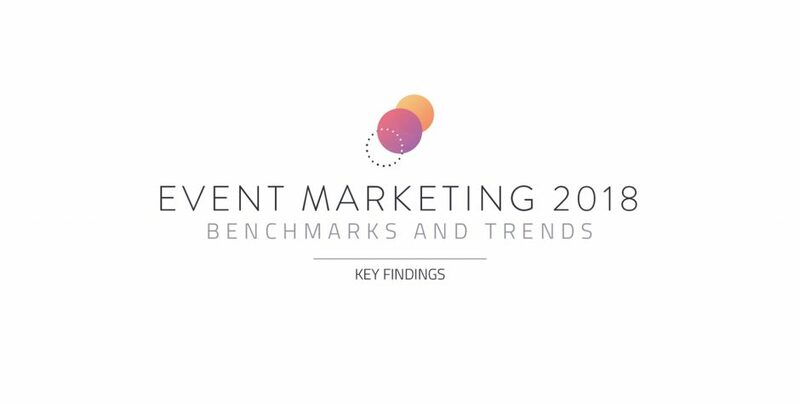 The result is the Event Marketing 2018 report, which features hundreds of valuable insights. The five main key findings from the report are compiled in this infographic so that busy marketers can absorb this need-to-know knowledge at a glance.